automation of plants and on the factory floor. 1990s integrated a range of networks to support different car functions and domains. the systems involved, using specialized communication networks was a necessity. which move in a similar way to molecules in a gas. Given the problems of congestion in built-up urban areas, maximising the efficiency with which highways are planned, analysed, designed and maintained is of particular concern to civil engineering practitioners and theoreticians. 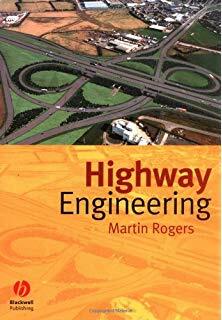 This book is designed as an introductory text which will deliver basic information in those core areas of highway engineering of central importance to practising highway engineers. level to industry. In order to maximise its effectiveness, however, it must also address the requirements of additional categories of student: those wishing to familiarise themselves with the area but intending to pursue another speciality after graduation and graduate students requiring necessary theoretical detail in certain crucial areas. it covers central topics such as geometric, junction and pavement design while ensuring an adequate grasp of theoretical concepts such as traffic analysis and economic appraisal. highway planning/analysis or on the pavement design and maintenance aspects of highway engineering. 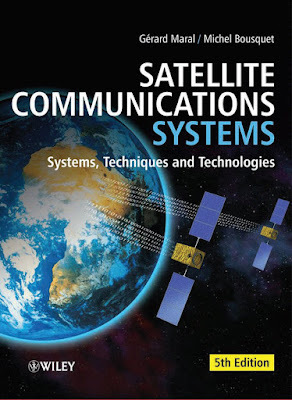 As a result, they tend to be advanced in nature rather than introductory texts for the student entering the field of study for the first time. 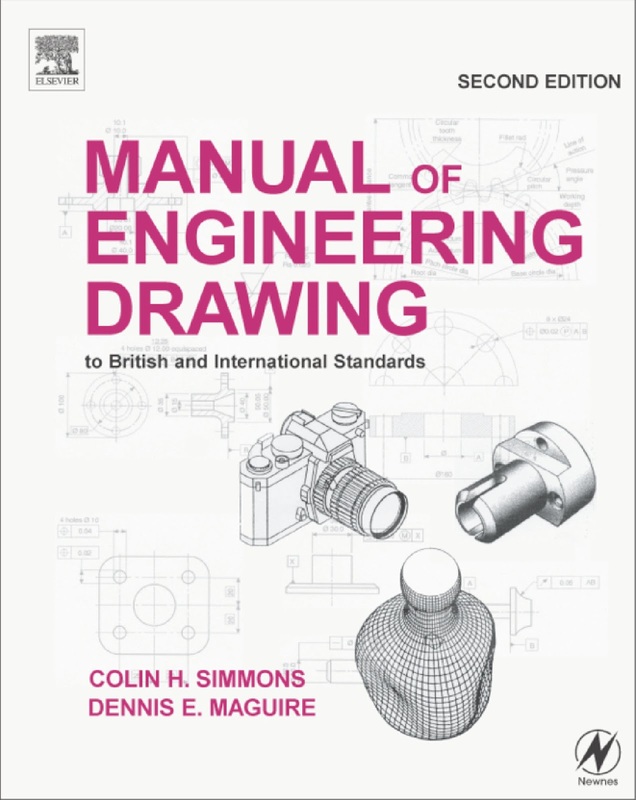 The purpose of this handbook is to provide engineers, students, and others with principles and concepts that will enable them to solve design problems and calculation procedures that are an everyday part of the design for various systems. 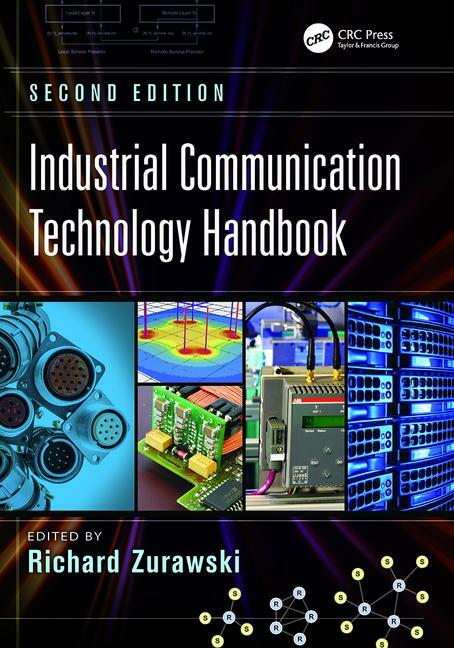 This handbook reflects the changing code requirements that are a part of the engineering industry. 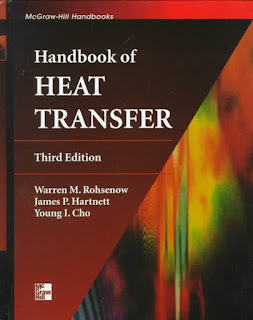 The third edition enables me to continue this idea and enhance the handbook’s reference value. cannot be ignored. 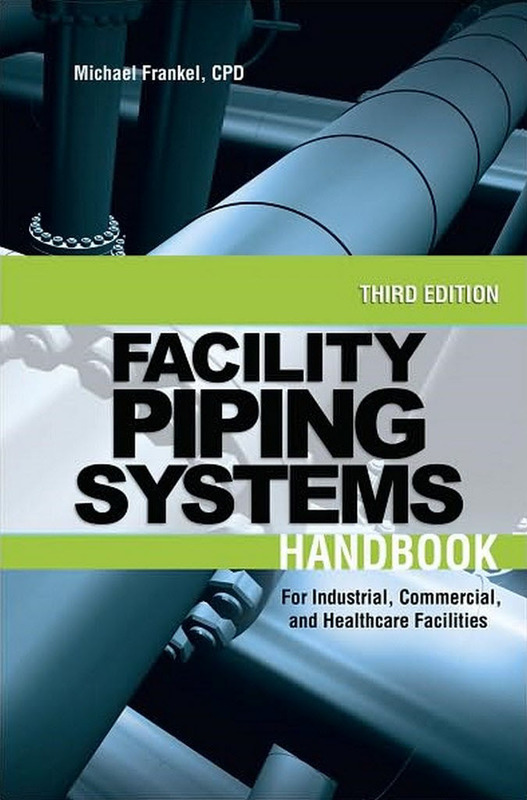 Architects have learnt to accept and accommodate the increased need for pipes, ducts and cabling encroaching on to their designs. making it a feature of the building, viz. the Pompidou Centre in Paris and the Lloyds Building in London. 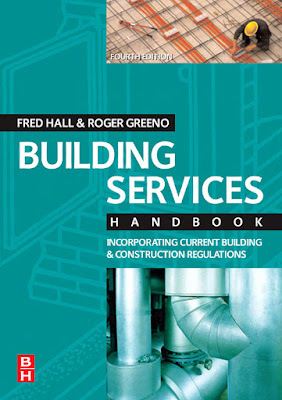 Building services are the dynamics in a static structure, providing movement, communications, facilities and comfort. 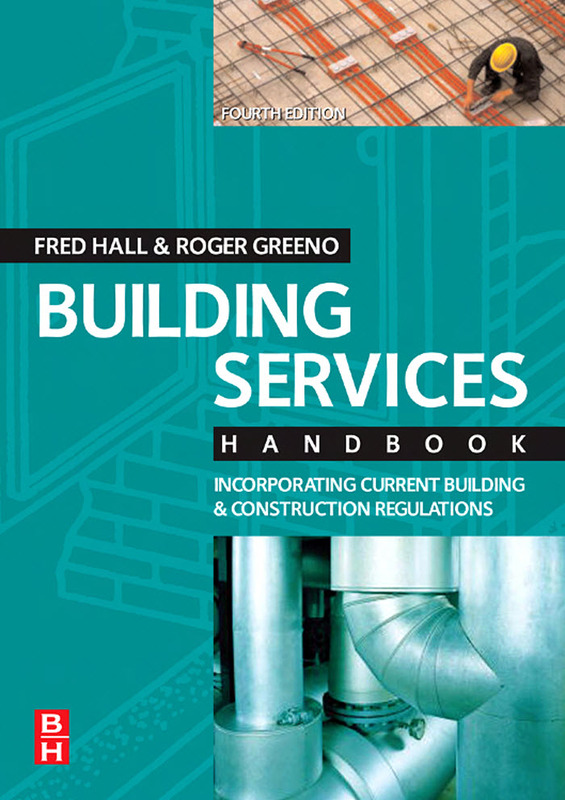 As they are unavoidable, it is imperative that architects, surveyors, builders, structural engineers, planners, estate managers and all those concerned with the construction of buildings have a knowledge and appreciation of the subject. accommodation for services, energy recovery and alternative energy. The emphasis throughout is economic use of text with a high proportion of illustrations to show the principles of installation in a comprehensive manner. Where appropriate, subjects are supplemented with references for further reading into legislative and national standards. Most topics have design applications with charts and formulae to calculate plant and equipment ratings or sizes. 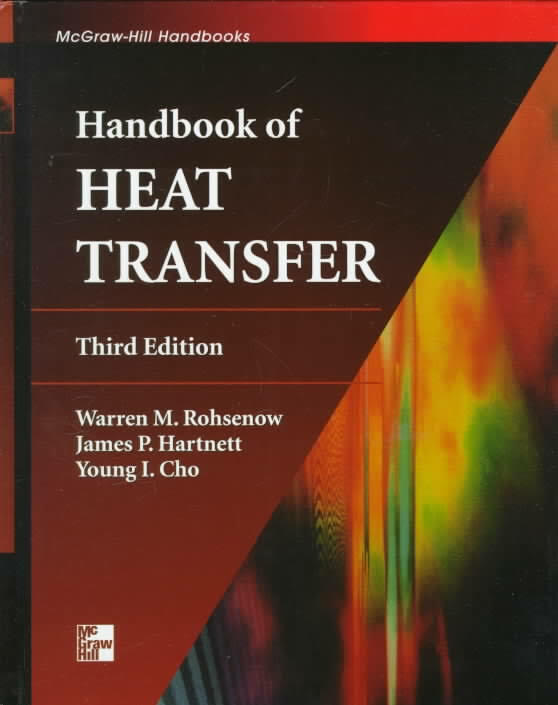 throughout the Handbook is practical with very little emphasis on theory. • Clear statement of the problem. • Inclusion of suitable graphs and illustrations to clarify the procedure. • Use of SI and USCS equivalents. that is pertinent to the subject matter. 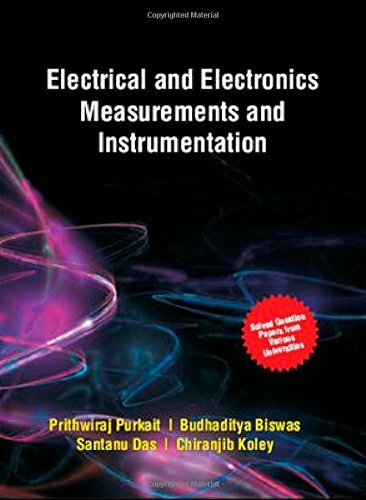 interest, appendices on number systems and unit conversions are added at the end. electronics measurements is gaining an ever-increasing importance. 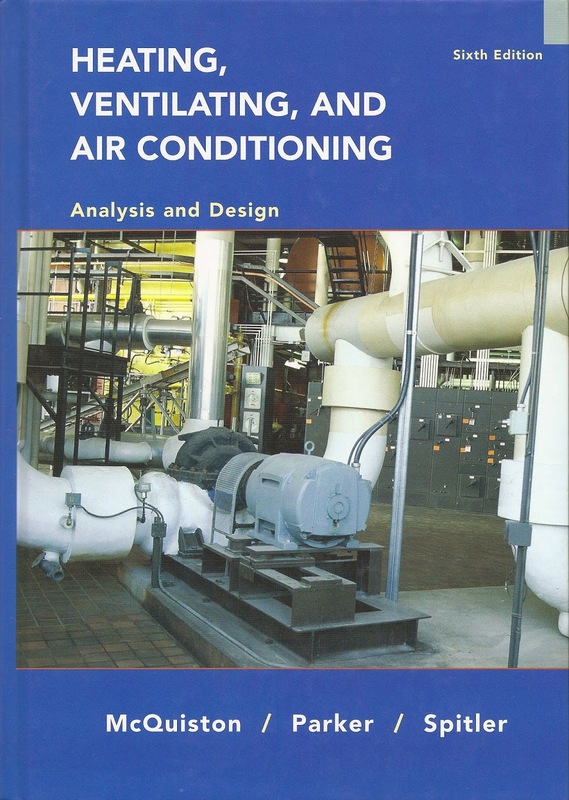 There seems to be a trend in the public perception of engineering and technology that to be able to operate a piece of equipment or a system is to understand how it works. Nothing could be further from the truth. The gap between the ability to operate and a genuine understanding is, if anything, widening because much of the complexity added to modem electrical equipment has the specific aim of making it operable or ‘user-friendly’ without special training or knowledge. The need for a basic explanation of principles, leading to a simple description of how various important and common classes of electrical equipment works, has never been stronger. 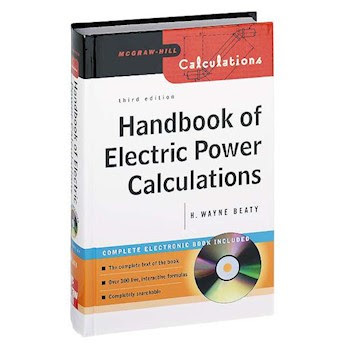 Perhaps more so than in its predecessor, Newnes Electrical Pucker Book, an attempt is made to address fundamentals in this book, and the reader is encouraged to follow through any areas of interest using the references at the end of each chapter. 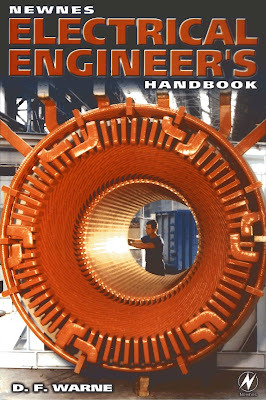 More comprehensive coverage of all the subjects covered in this pocketbook is available in the Newnes Electrical Engineer’s Reference Book. More so now than ever before, the specification and performance of electrical equipment is governed by national and international standards. While it would be inappropriate in a pocket book to cover standards in any detail, a summary of key standards is included for reference purposes at the end of each chapter. 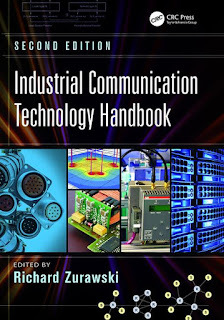 The first group comprises three chapters which set out fundamentals and principles running through all aspects of electrical technology. The opening chapter deals with fundamentals of electric and magnetic fields and circuits, with energy and power conversion principles. When lightning strikes a building or a transmission tower, an electric current flows into its structures, which are made of electrically conductive materials such as steel and copper. The electric current produces a high voltage called “overvoltage” (or abnormal voltage), which can damage or break electrical equipment installed in the building or in the power transmission system. a few seconds if it involves resonant oscillation of circuit parameters (mostly inductance and capacitance) or mechanical oscillation of the steel shaft of a generator (called subsynchronous resonance). 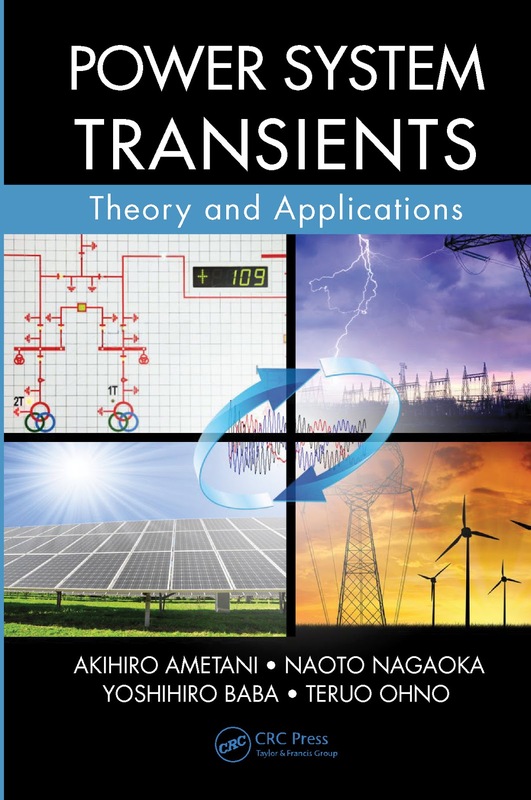 In order to design the electrical strength of electrical equipment and to ensure human safety during a transient, it is crucial to perform a transient analysis, especially in the field of electric power engineering.